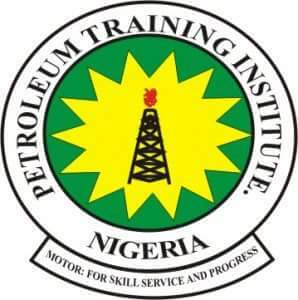 Petroleum Training Institute (PTI), Effurun Full Time National Diploma [ND] Admission List for 2018/2019 Academic Session Out. This is to inform all candidates who applied for admission into the Petroleum Training Institute (PTI), Effurun National Diploma (ND) Full-Time programmes for the 2018/2019 academic session that the admission list has been released. Prospective candidates are advised to follow the link below to successfully check and confirm their admission status online.